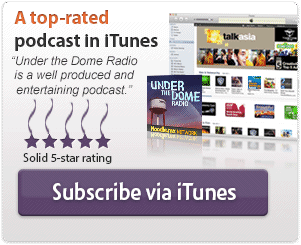 Under the Dome Radio podcast episode #27, hosted by Troy Heinritz and Wayne Henderson. 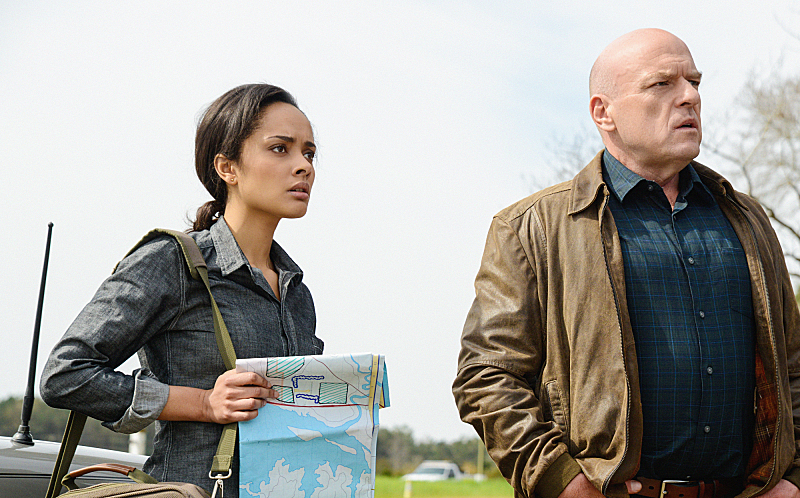 The Under the Dome Radio podcast listener community shares their feedback and theories for Wayne and Troy's full-episode discussion of season 2, episode 2 of Under the Dome, entitled “Infestation”. 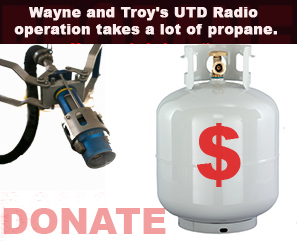 Your feedback welcome at (904) 469-7469. Wayne and Troy have their full-episode discussion of “Infestation”. 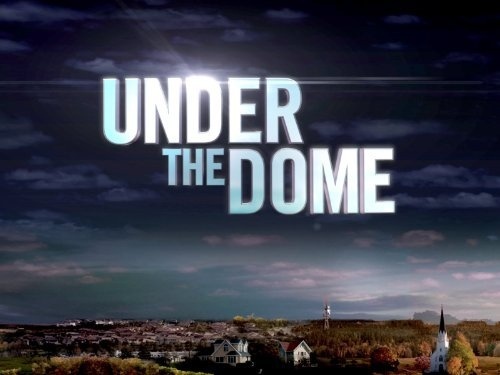 David Letterman's Under the Dome Recap YouTube video. 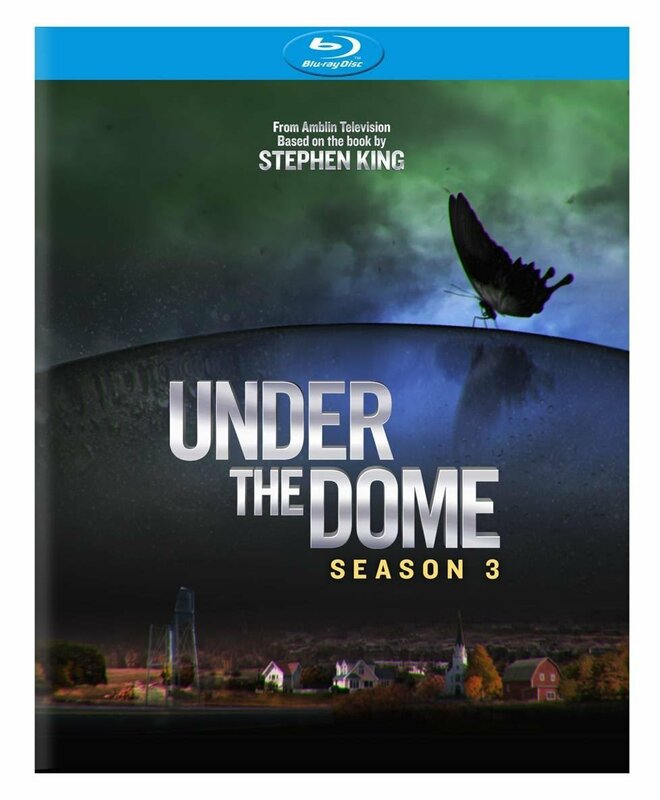 Stephen King's unfinished “The Plant – Zenith Rising” pdf book. Is Junior being framed? If so, by who?